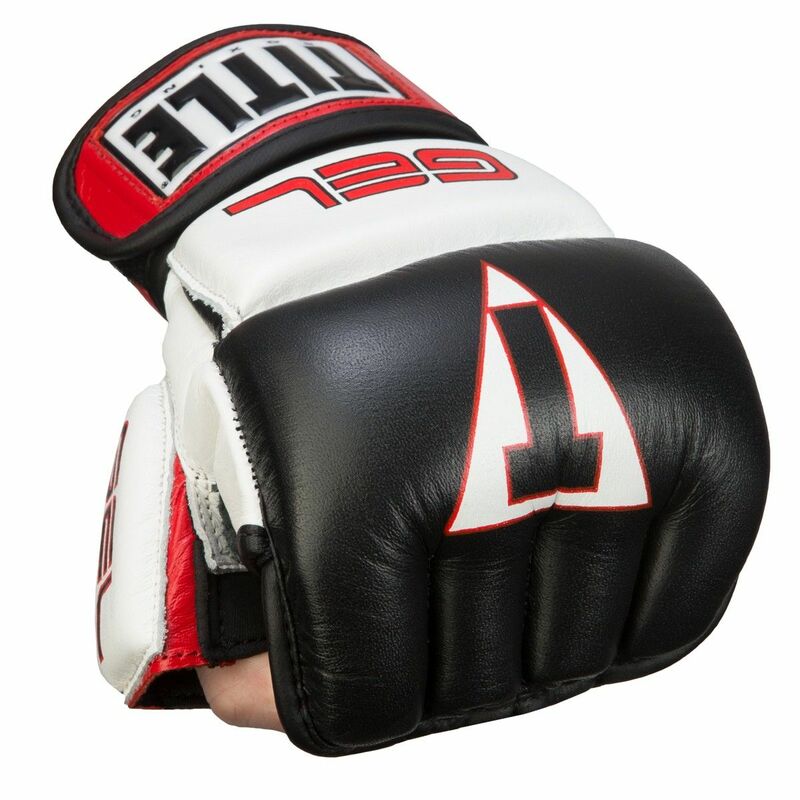 An unbelievable bag glove featuring exclusive Gel Enforced Lining® for increased power, protection, impact resistance and custom form fit. 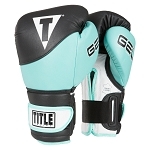 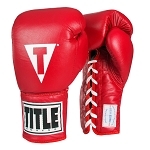 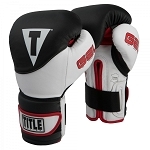 Genuine leather cover with almost 1” of shock absorbing closed-cell foam padding and exclusive GEL lining. 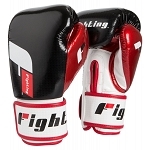 Anatomically contoured design with Neoprene thumb puts the fist in a natural position to deliver maximum results and excellent punching technique during training. 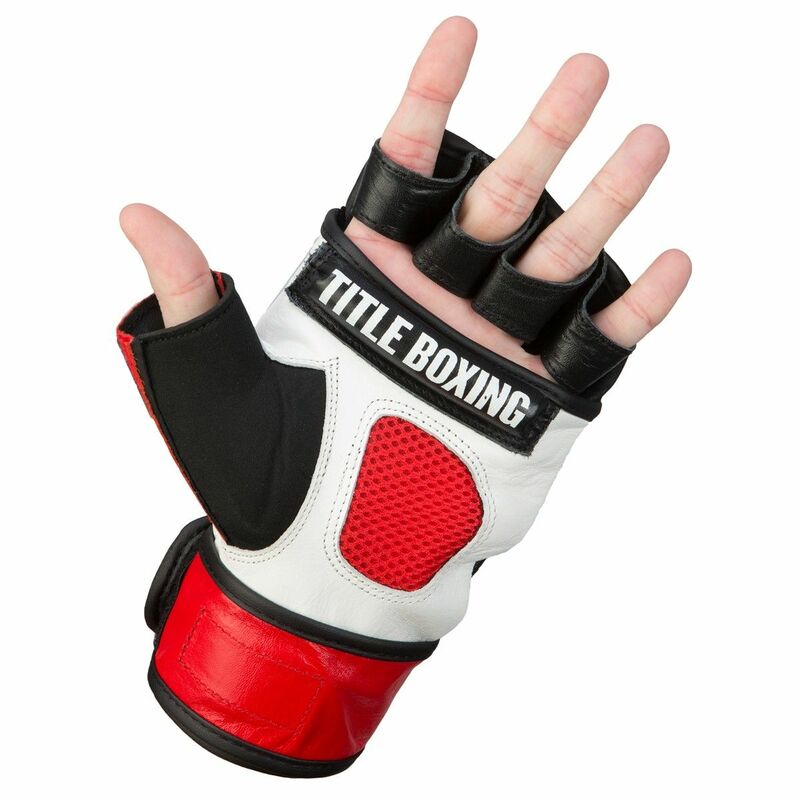 Infused with a power-grip palm bar for additional power, full wraparound leather wrist strap with hook-and-loop closure for a tight, secure fit, Dura-Weave nylon mesh accent palm insert for air release during training, and triple reinforced leather finger loops for longevity. 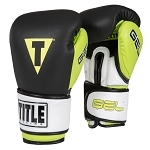 Experience the GEL advantage today and you will never go back to your regular equipment!